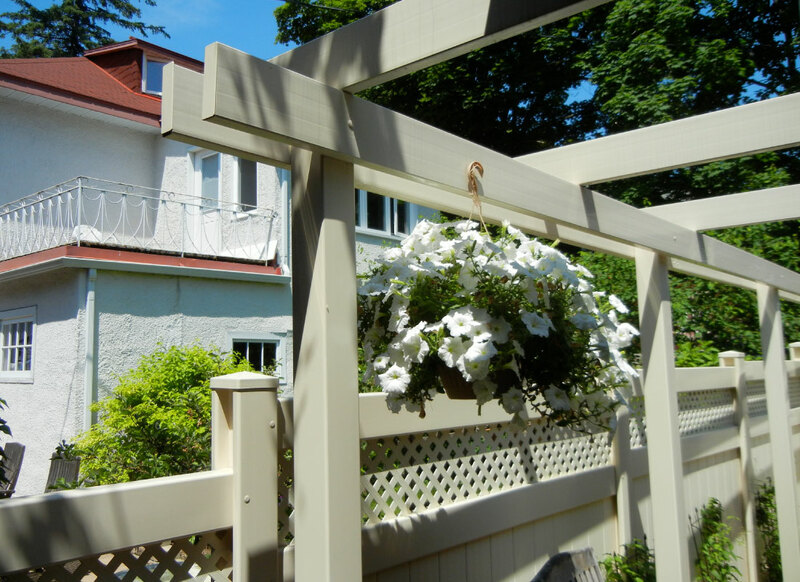 Our knowledgeable sales consultants can help you choose the perfect fence for your backyard setting. We’ve made it our mission to keep our company green by only supporting sustainable forestry and recycled products. 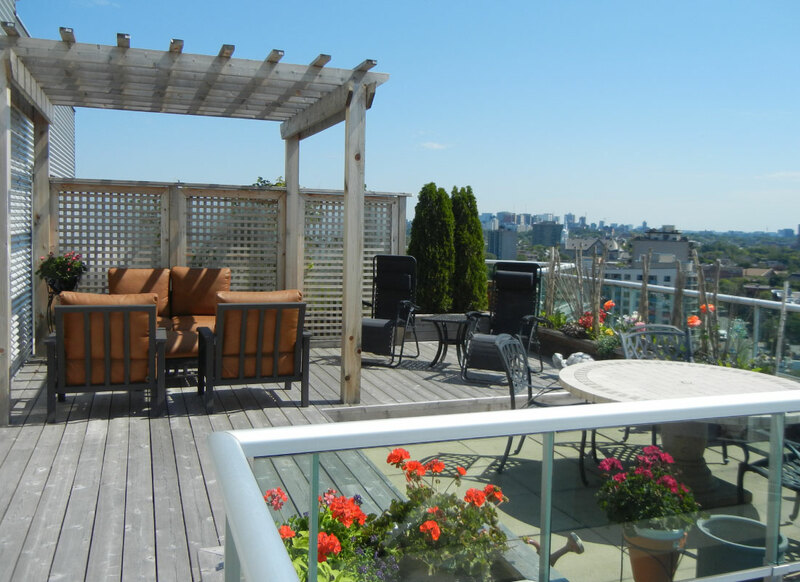 We offer free onsite fence and deck estimates, with a 24hr turn around on our quotes. We are open 7 days a week! Customer service and quality craftmanship are our main objectives. We have separate specialized crews for fencing, decking and excavation. The fence went really well, thank-you for asking. Your crew displayed a high degree of craftsmanship. They were courteous and friendly. They went the extra mile on a couple of occasions, even pausing to help me lift my shed in to place. Many friends and neighbors have already complimented us on our new fence and I have been happy to give them your name. You can be sure I will continue to do so in the future. Thanks for the gate latches and the installation. Nice to see there are still companies that standby their product. Thanks for the quick response! Everything looks great.